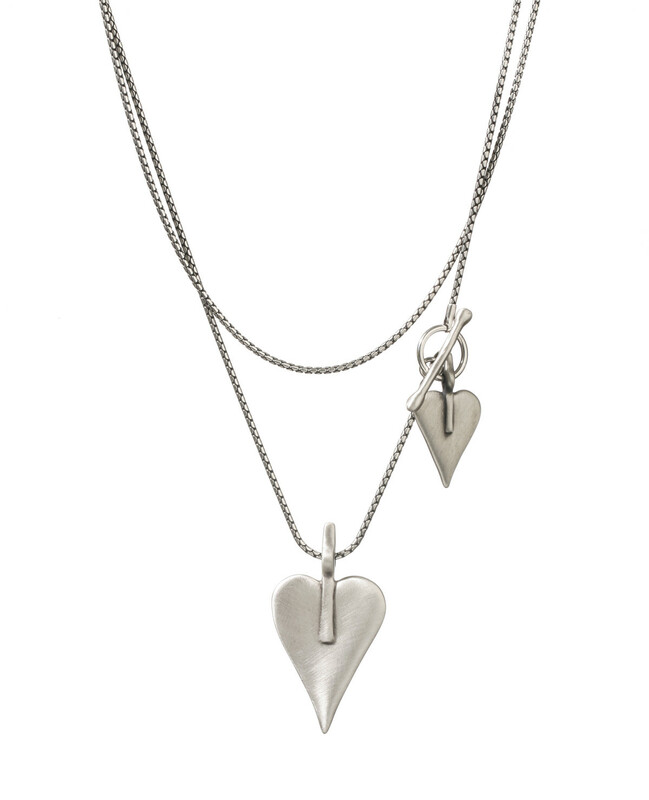 The Danon signature heart double pendants necklace has softly curving lines that finish in a modern, dipped point. 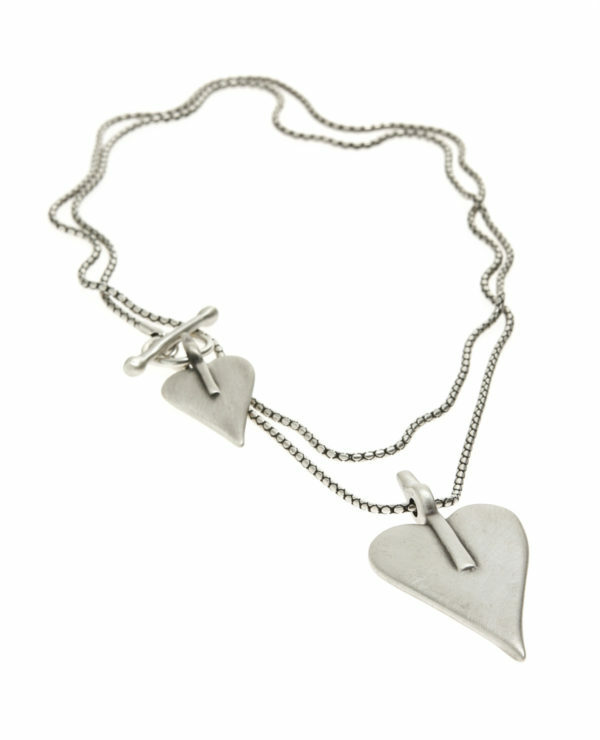 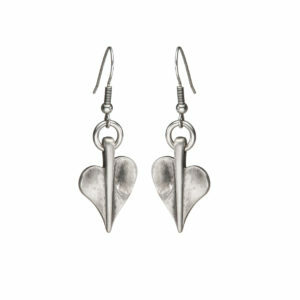 The long 90cm, slender chain highlights a second smaller signature heart charm at the T-bar clasp. 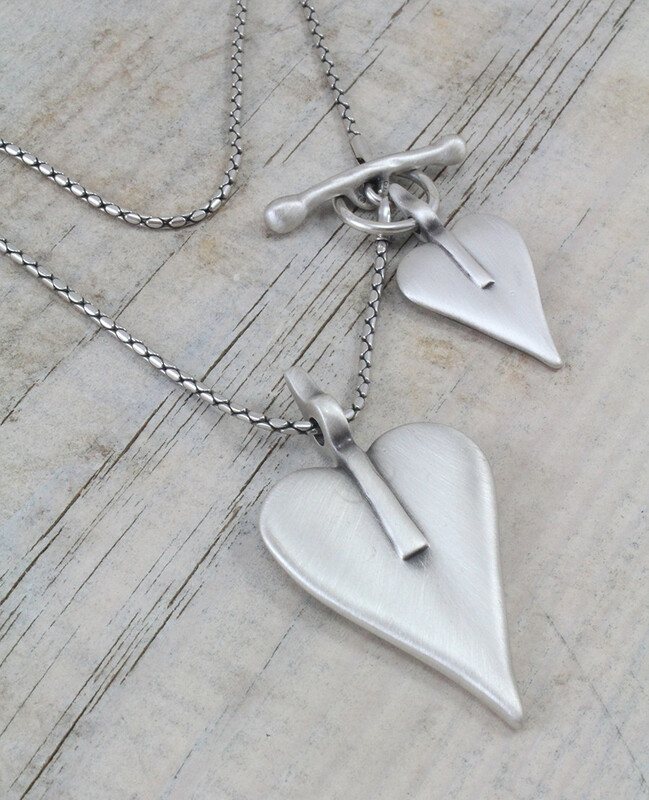 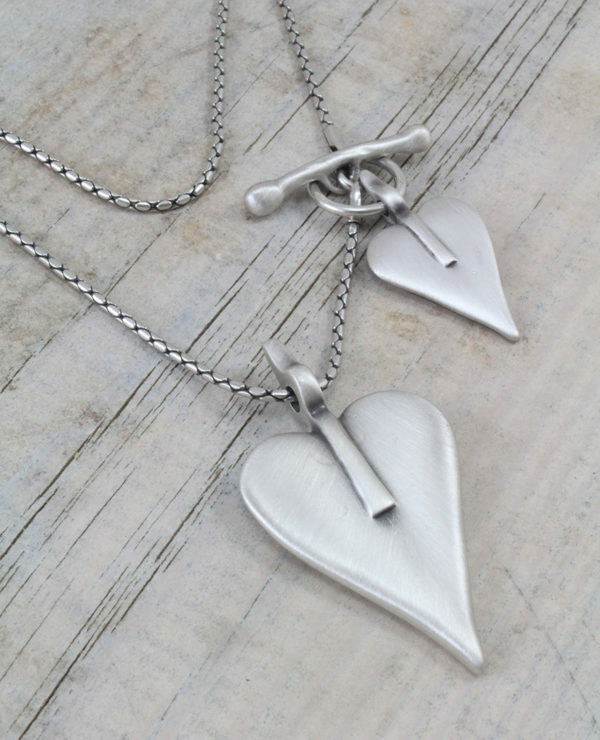 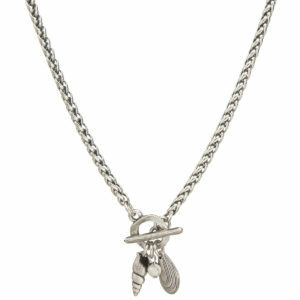 This stunning necklace is designed to be worn as a double wrap, displaying both heart charms to a dramatic effect.